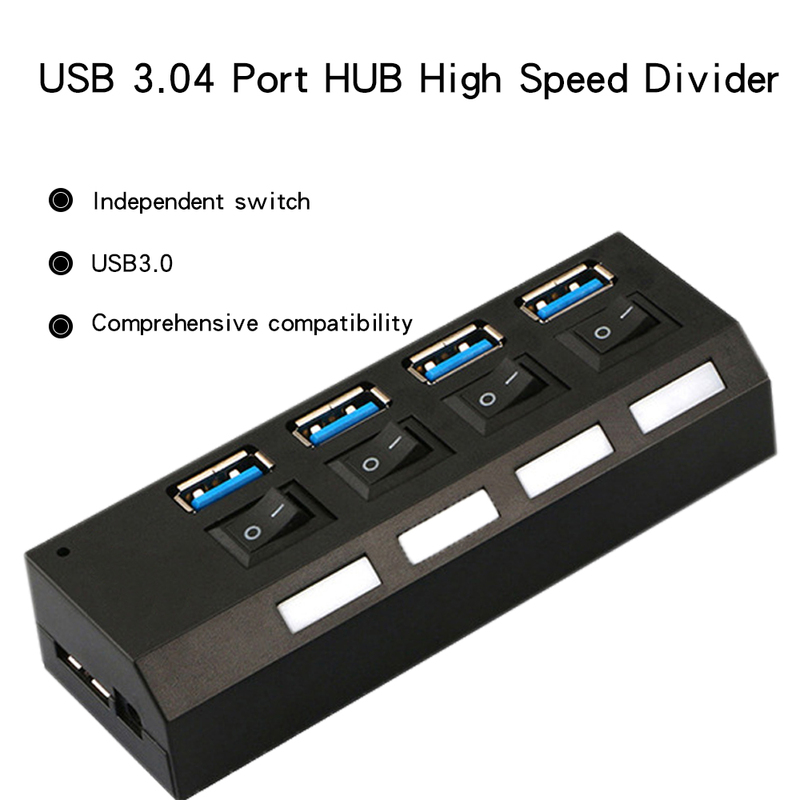 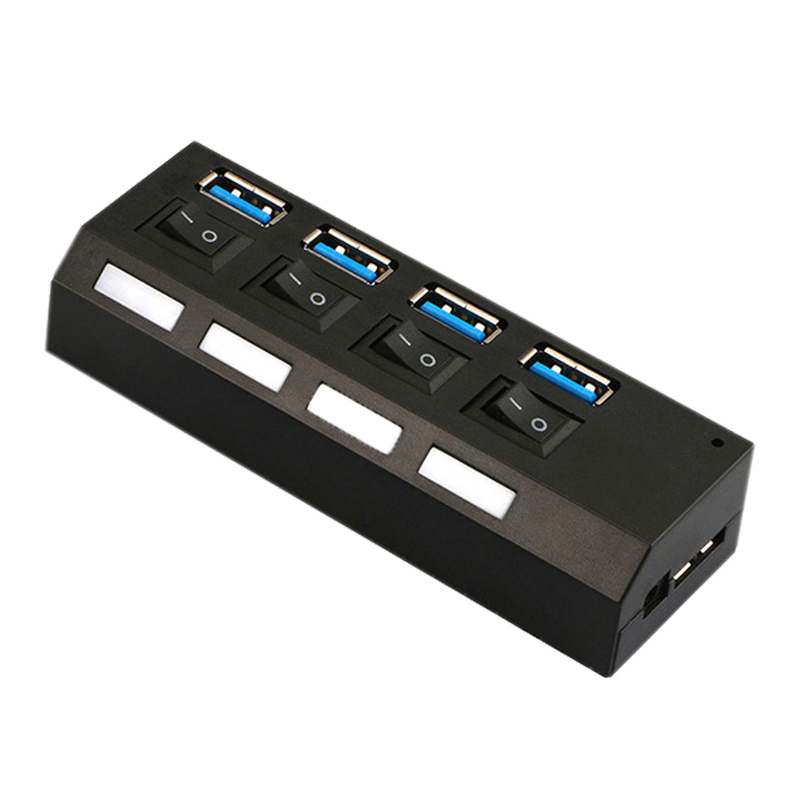 The USB 3.0HUB hub is an external device (which requires an idle USB 3.0 interface on the computer). 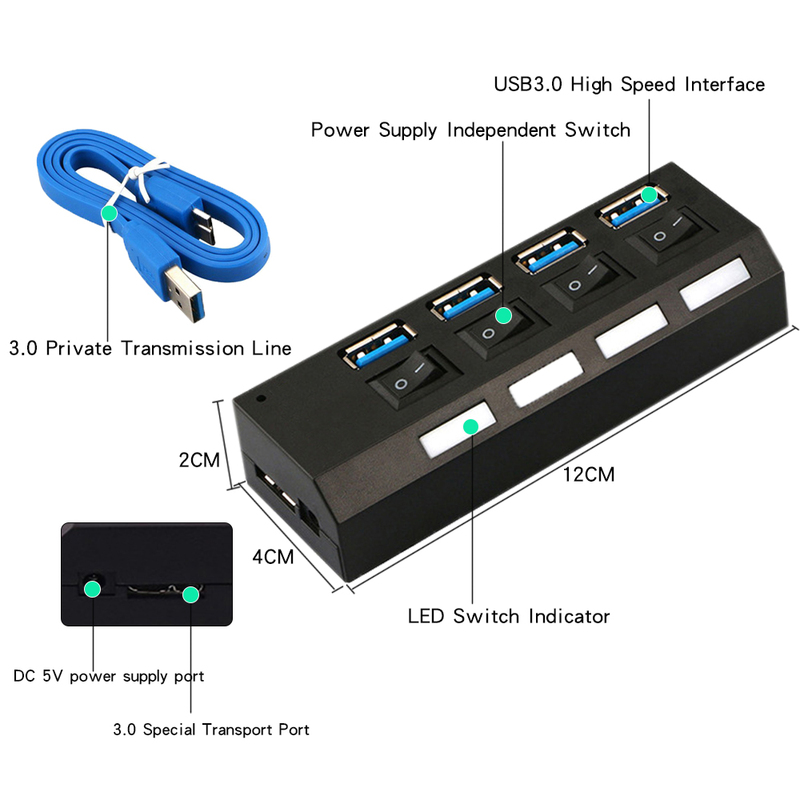 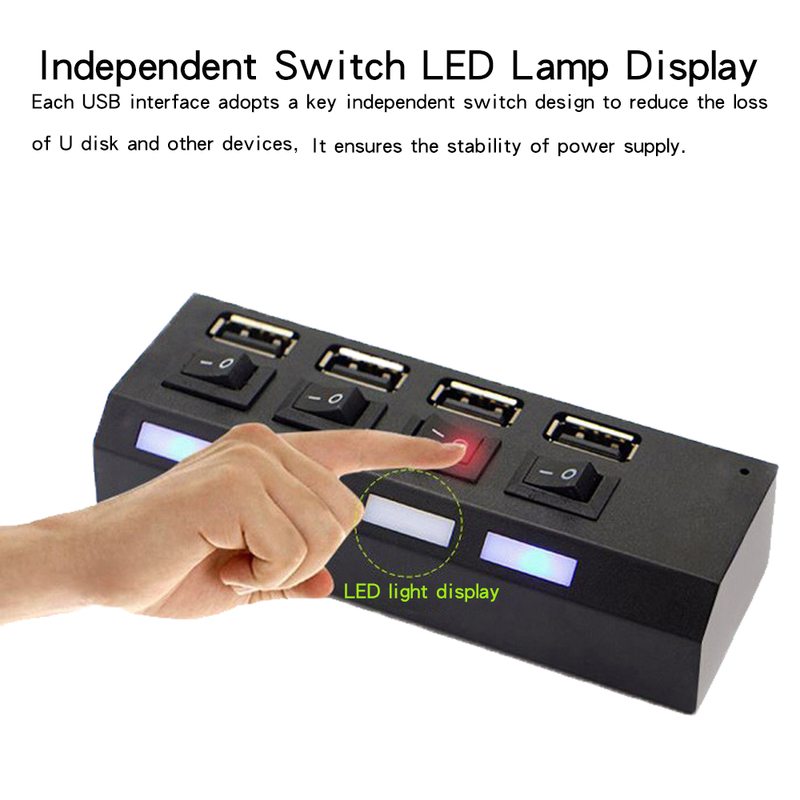 Data transmission and power supply through USB 3.0 data line, quickly add four extremely fast USB 3.0 interfaces to your computer. 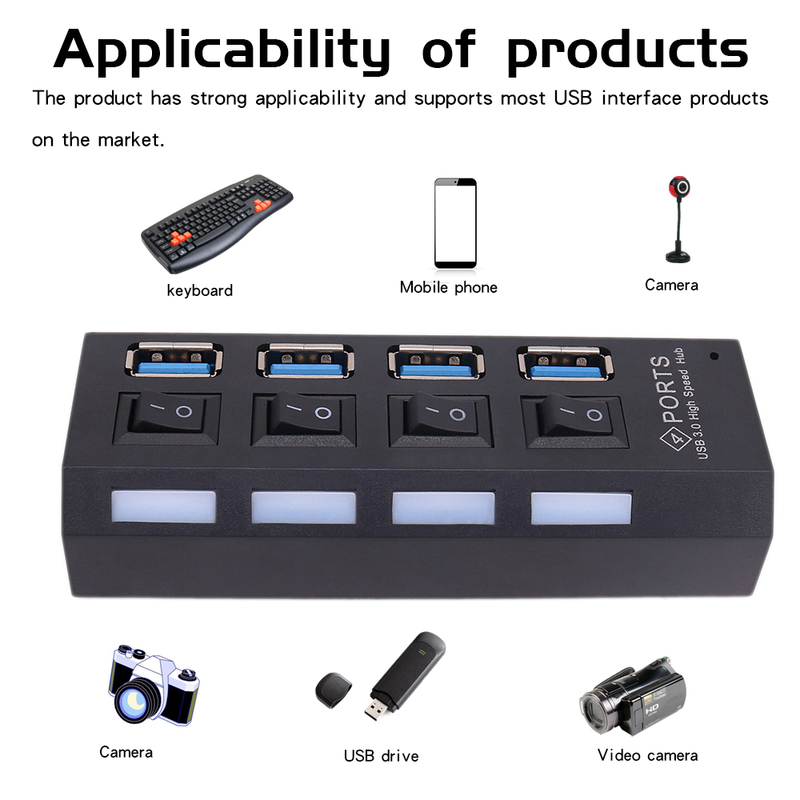 Supports USB 3.0 disk drives, high resolution cameras, video surveillance cameras, digital video cameras and multi-channel audio peripherals. 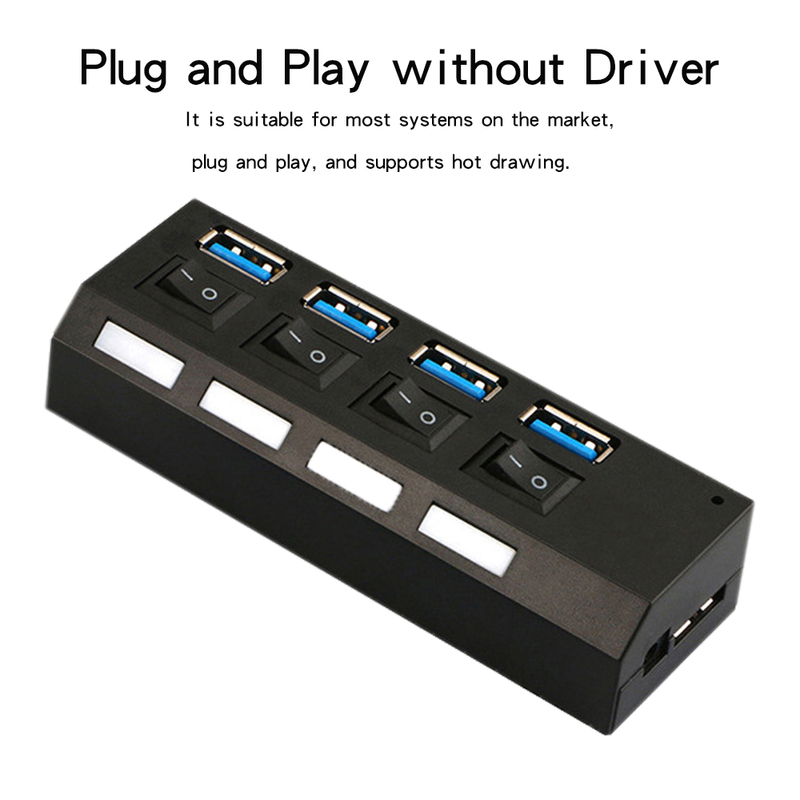 USB 3.0 has a transmission speed of 5.0Gb/s (actual speed 80MB/s), and downwards supports USB 2.0 and USB 1.1. 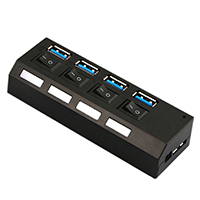 It can be used with most USB devices and allows multiple USB 3.0 and traditional USB devices to operate simultaneously. 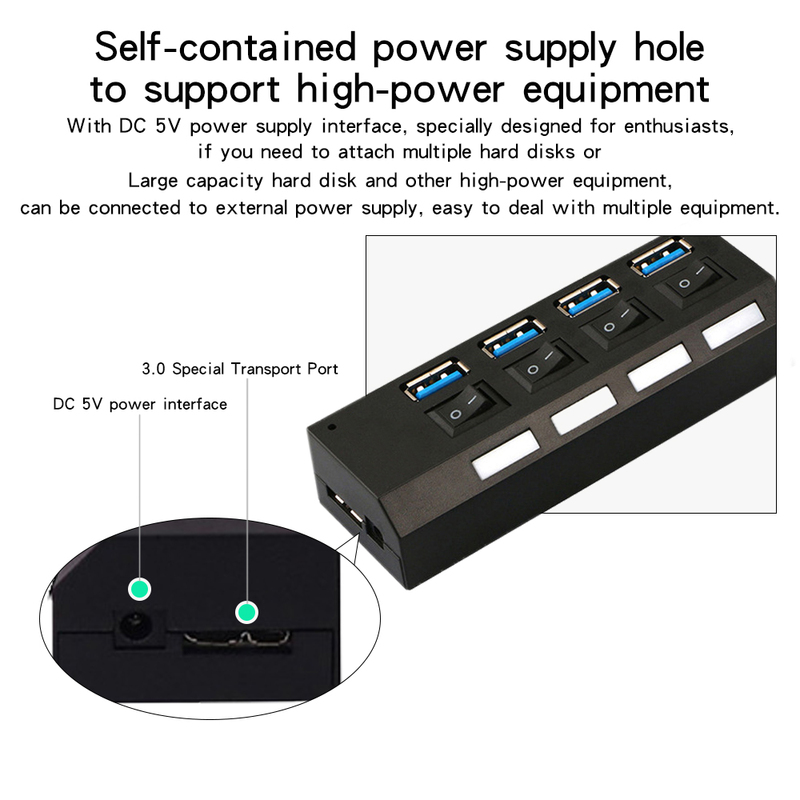 The built-in current protection device can effectively protect the connected equipment and HUB itself in case of sudden power-on, providing greater durability and reliability.